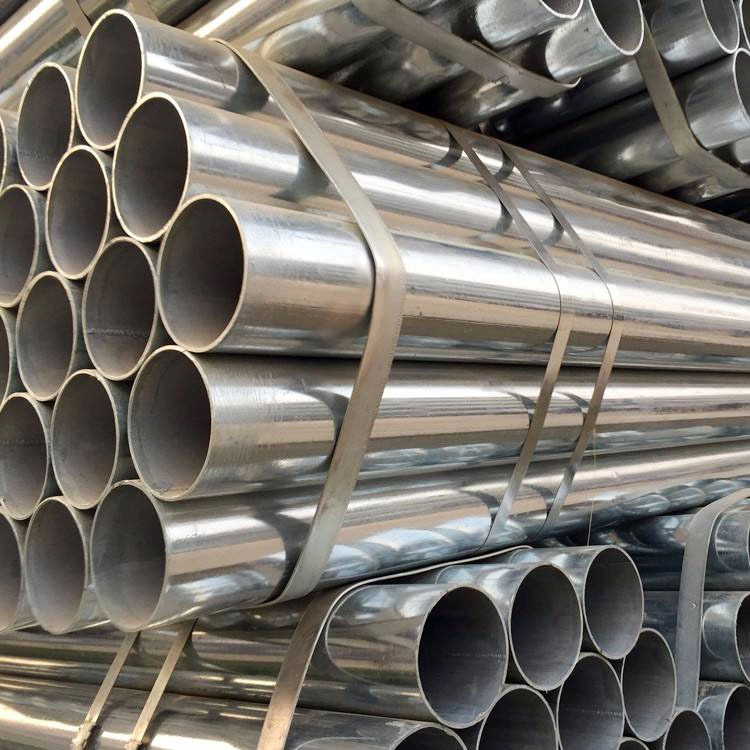 Sino-Sources as a leading Seamless Steel Pipe Manufacturer brings together reliable and Welded and Seamless Steel Pipe products, it is the Carbon Seamless Steel Pipe Suppliers and distributors from China with decade long experience in the production, testing and exporting of the product. The pipes include standard weight plain-end, regular weight plain-end, extra-strong plain end as well whose specifications provide standard pipe suitable for use in the transport of gas, water and oil. 1) Packing: standard export packing in bundles. 2) Surface: hot dipped gavanized, oiled or black painted to prevent rust. 3) Usage: stent walls, shelf ,ship building, machinery manufacturing, automobile axle tube, solar power generation equipment stent, steel furniture. 1) Careful transportation, careful packing, so that the product in the transport process to get the best protection. 2) Advanced Equipment for producing high quality seamless galvanized steel pipe. 3) We may producing Stainless steel seamless pipe specification according to Customer's requirement.